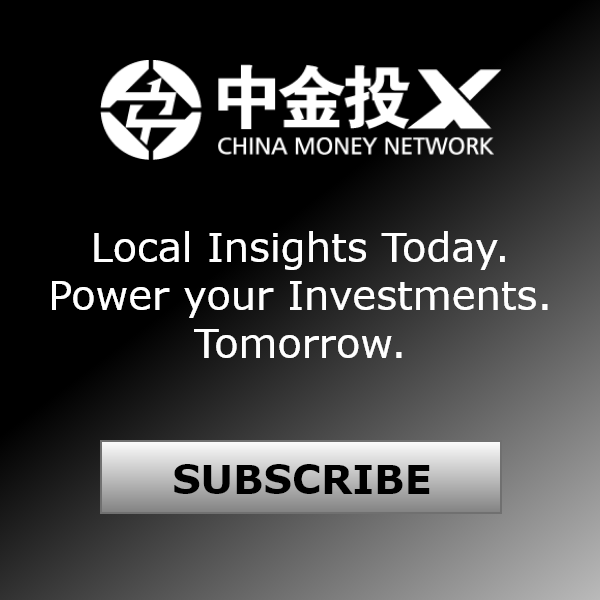 Listen: "Stephen Roach: Fears Of A China Slowdown Are Vastly Overblown"
In this episode of China Money Podcast, our guest is Stephen Roach, current senior fellow at Yale University’s Jackson Institute of Global Affairs and former chairman of Morgan Stanley Asia and the firm’s chief economist. He spoke with our host, Nina Xiang, on the Fed’s tapering of its quantitative easing programs and its impact on China; a potential U.S. default and what that means for China’s over US$3 trillion foreign reserves; and why he believes the fears of a China slowdown are vastly overblown. Listen to the full interview in the audio podcast, watch an abbreviated video version (coming soon) or read an excerpt below. Be sure to subscribe to the podcast in the iTunes store. Q: What impact will the U.S. Federal Reserve’s reduction of its quantitative easing (QE) programs have on China? A: The policy experiment of the Fed is very risky. It’s untested. It’s unconventional. In my view, it’s a big mistake. Initially, the policy grew out of a deep and legitimate concern of the U.S. and the world economy in crisis. Lacking a leeway in cutting interest rates, which were near zero, the Fed embarked on asset purchases, or liquidity injections. The Fed continued to do it even as the crisis ended and the economy attempted to recover. Last month, when the Fed surprised the market by backing off from QE, it found out that it might be difficult to get out from what could be a "policy trap" that it set itself. China would be adversely impacted if the global economy were dealt a blow by the Fed’s policy withdrawal. Where China is exposed to any direct impact (from the U.S.) is if the U.S. were to default on its sovereign debt. 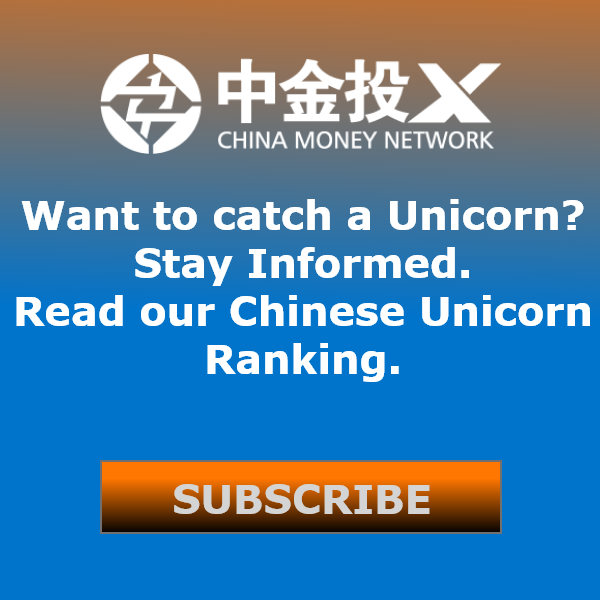 China, with its US$3.25 trillion foreign exchange reserves and the biggest share being U.S. dollar assets, could be hit very hard. Q: With the U.S. in the middle of a government shutdown, can you walk us through what you think is the worst-case scenario if a U.S. default takes place? A: It’s pretty straightforward. The yields of U.S. treasuries will go up. They will no longer be given the premium of the riskless assets that lies at the core of the world’s financial systems. How much it will go up, for how long? It’s hard to know. That would certainly result in a loss in the value of any Treasury-based securities. 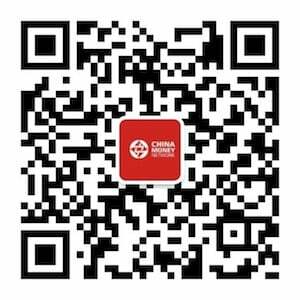 Q: If you were the governor of the People’s Bank of China (PBOC), how would you manage China’s foreign reserves differently? A: The dollar-denominated concentration of China’s reserves is very much tied to the currency policy of the PBOC. If the Chinese government were to significantly reduce their exposure to U.S. dollar-based assets, then the RMB would rise, possibly significantly, against the U.S. dollar. 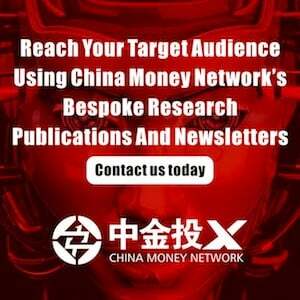 The RMB has risen close to 35% against the U.S. dollar since mid-2005. The Chinese exporters have dealt with it well and managed to maintain their competitiveness. If there were to be a sharp further appreciation of the RMB because of a U.S. default or other reasons, it would put pressure on Chinese exporters. A U.S. default, which I still believe is a low probability outcome for a sustained period of time, or intensification of U.S. trade frictions that could cause retaliatory reactions from the Chinese, could cause the RMB to appreciate suddenly. But ultimately, I think the best case is to expect gradual further appreciation of the RMB. 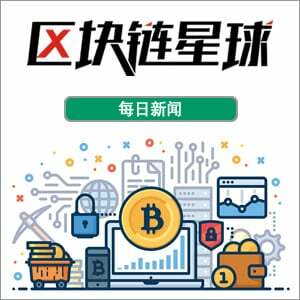 Q: What policy initiative would you like to see coming from the Third Plenum of the Party Congress in November? A: I like to see initiatives aimed at providing broader support to Chinese consumers. The top of my list is to inject public funds into the social safety net institutions like social security and healthcare. The enrollment has increased a lot, but the assets in these plans are small and the benefit streams are limited. I like to see interest rate liberalization for deposits, and I’d like to see Hukou reform. Q: About China’s property market, when do you think the bubble will burst? A: I think we make too much of the property bubble in China. There are clearly some speculative bubbles in the coastal and first-tier cities. But the broad story for the property market in China is rural-urban migration on a scale the world has never seen. About 15 to 20 million people every year moving to the city every year since 1980 and continuing probably to 2030. That creates a demand for shelter in China for a very long time. I don’t share the view that China is a big construction bubble like Dubai or worse. Unlike Dubai, it’s all speculation and no indigenous population; the urban share of China’s population is over 50% in 2012 and heading up to 70% to 2025 or 2030. Q: Lastly, where do you see the best investment opportunities in China for the next five years? A: I’m a long-term optimist on China. The fears of the China slowdown are vastly overblown because today’s Chinese economy is a different economy from one that has historically been growing at 10%. The opportunities will shift to a consumer sector, both goods but especially services. China’s service sector is tiny compared to other economies in the world. 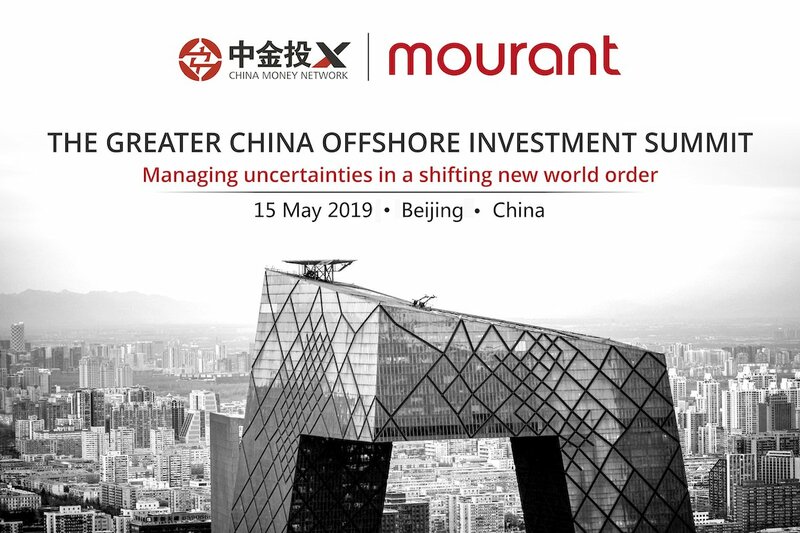 As the Chinese services sector grows, there will be spectacular opportunities for foreign participation as investments or as foreign direct investment. Q: Can you tell us more about your new book? A: My new book is called Unbalanced. It will be available in bookstores in January 2014. It focuses on the co-dependencies of America and China. Co-dependency is not a stable relationship for two people, and it’s not stable for two economies. Over time, both economies face re-balancing as a need to deal with this potentially unstable co-dependency. The book details the risks but most importantly the opportunities from the re-balancing of the two countries. There is no guarantee that both economies will re-balance at the time and at the same pace. I’m more optimistic that China will re-balance before America, and that will have implications for the U.S., on whom then do we depend on? 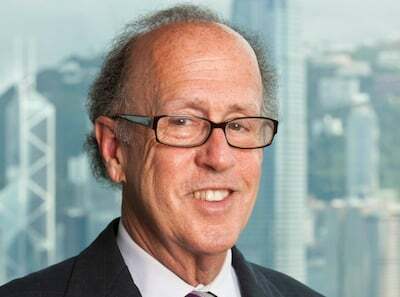 Stephen Roach is a senior fellow at Yale University’s Jackson Institute of Global Affairs. He was formerly chairman of Morgan Stanley Asia and the firm’s chief economist for the bulk of his 30-year career at Morgan Stanley. Prior to joining Morgan Stanley in 1982, Roach served on the research staff at the Federal Reserve and was a research fellow at the Brookings Institution.